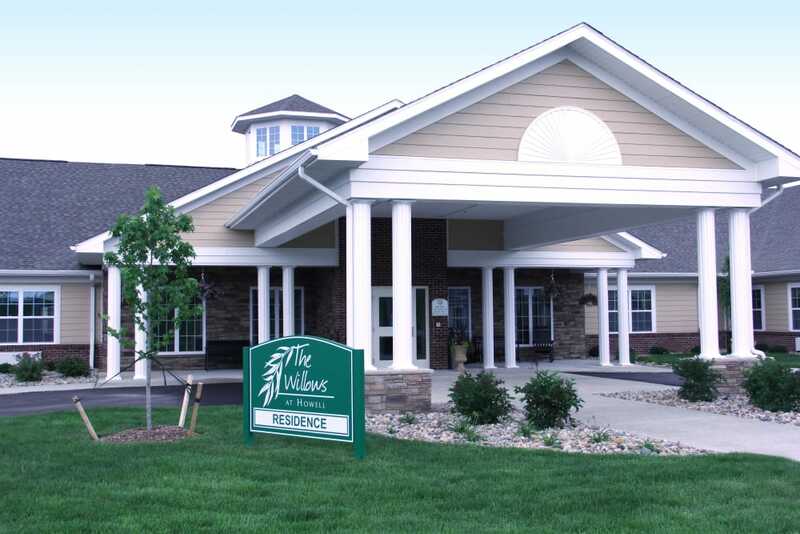 Begin the next chapter of your life with the help of our professional care team in a cozy setting at The Willows at Howell. Situated near West Highland Road, our senior living community in Howell, MI, provides state-of-the-art senior care in a town where stately lampposts still line the downtown streets. 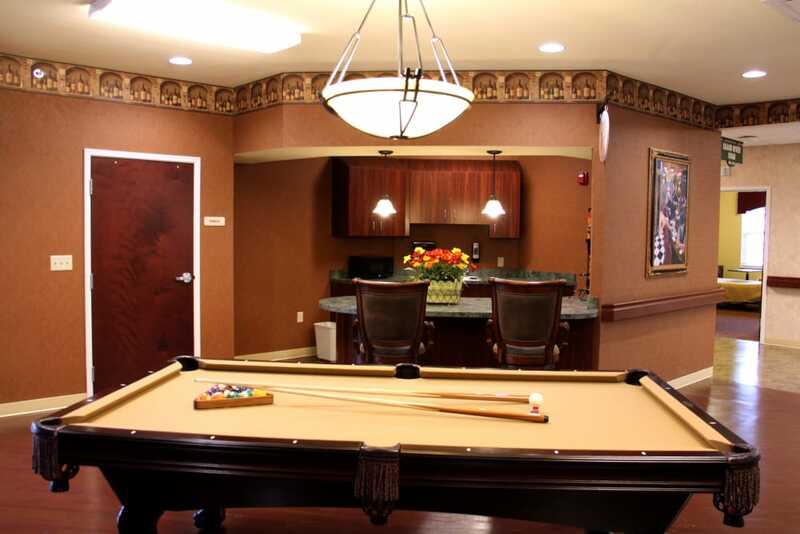 We offer Assisted Living and Skilled Nursing living options, as well as Short-Term Care services just north of city center. 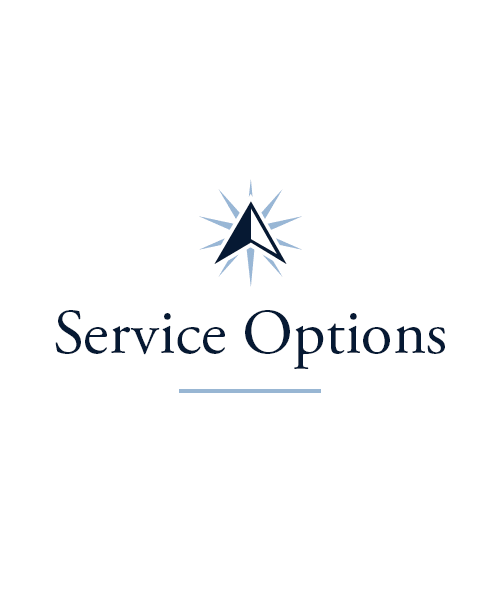 Our team is highly trained to provide the care you’re looking for. When you call our community home, you can count on top-notch care, comfy, welcoming living spaces, and a great selection of daily classes and events. 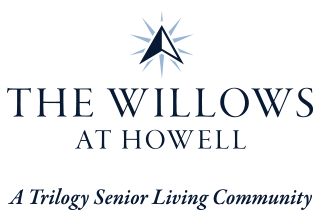 To learn more about our living options and find the right care path for you, get in touch with the senior care experts at The Willows at Howell. There’s no such thing as one-size-fits-all health care. At The Willows at Howell, we work with each of our residents to develop a care plan that addresses their individual health care needs. Let us help you find the perfect level of support. 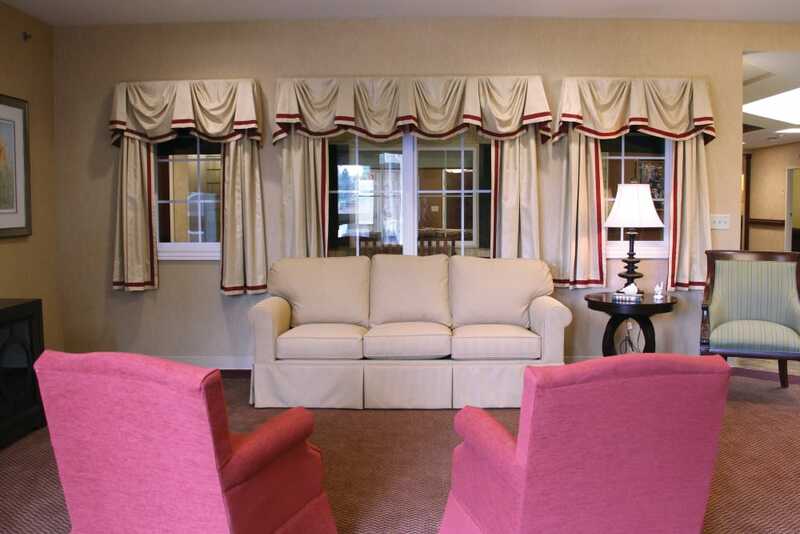 Our Assisted Living suites are a wonderful option for folks who can tend to some of their personal needs but require some assistance with others. Our Skilled Nursing option offers around-the-clock access to our care team and the support you need to manage your daily life. Find comfort, privacy, and as much independence as you want at The Willows at Howell. We’re excited for you to become a part of our family. In need of specialized care after a hospital stay? Turn to the professionals at The Willows at Howell. Through our Rehabilitation program, we’ll help you recuperate and regain your strength and skills. Whether you need assistance after an illness, an injury, or anything in between, our care team is here for you. Together, we’ll create a plan that suits you, complete with the most advanced equipment and techniques. We’re proud to offer Physical Therapy, Occupational Therapy and Speech Language Pathology. 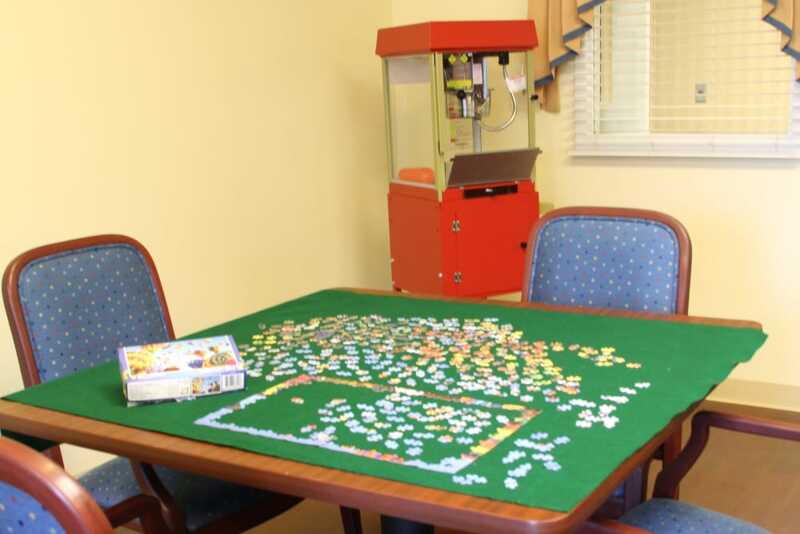 Caregivers can also find support through our Adult Day and Respite services. Contact our care team today for more information about our available support services. 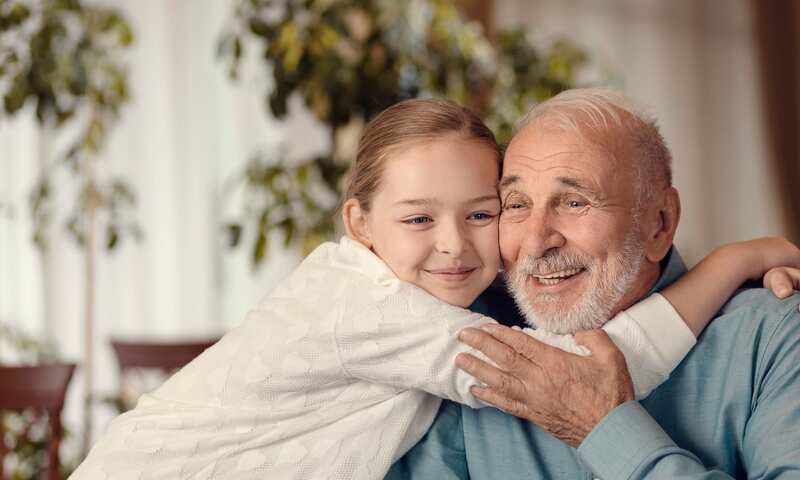 At The Willows at Howell, we have such a wide range of Signature Programs you’re sure to find several that speak to your interests and passions. Move your body and stretch your muscles in our Vitality courses offered three times per week. If you’re ready to learn something new, check out our Lifelong Learning courses. 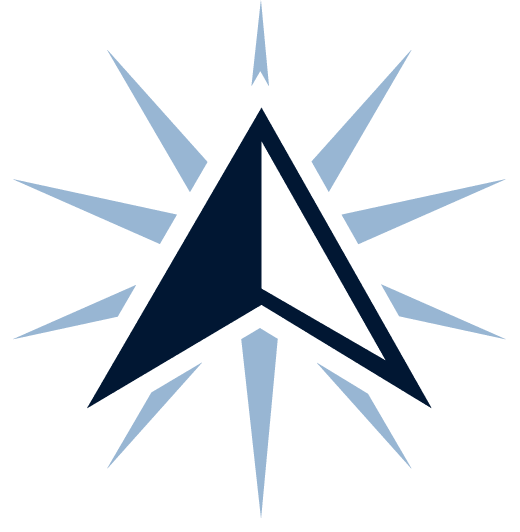 We cover a variety of topics, including computers, music and performing arts, and international studies. Enjoy music from the past and tunes that are new to you in Music To My Ears, held three times a week. 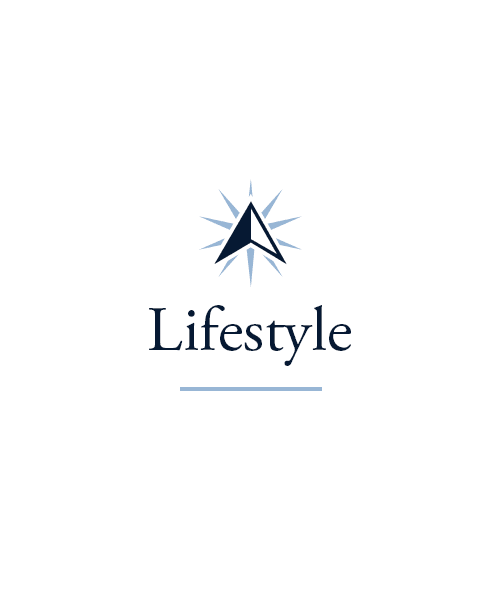 Check out our Lifestyle page to learn more about our Signature Programs. Nothing’s more comforting than a warm, home-cooked meal. At The Willows at Howell, we take that idea to heart. That’s why we make it our mission to provide you with tasty and nutritious meals. From beautiful pastries to steamed veggies and perfectly seasoned chicken, our chefs go out of their way to make mouthwatering dishes every day of the week. Each meal is served at your table in our community dining room, where you can enjoy your meal with friends or family. And, to satisfy those midday cravings, our community provides snacks anytime you want one. Schedule your tour of The Willows at Howell today, and ask us about our Trilogy Guarantee!